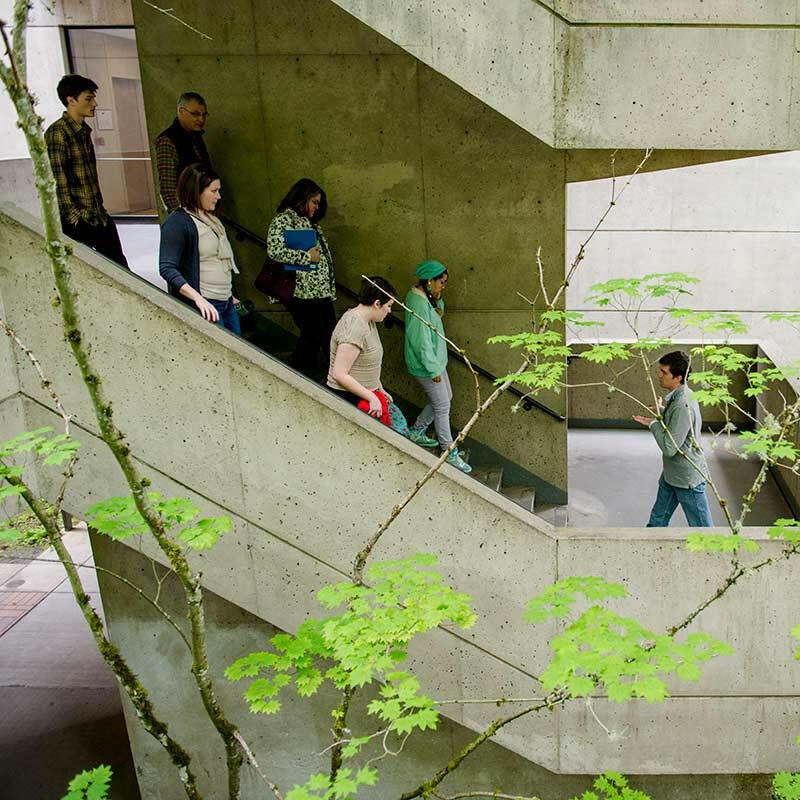 If you have concerns about how your current student is doing at Evergreen, we want to know. Fill out a form and someone will contact you. Depending on your concerns, we may not be able to share information with you unless your student has completed a release form. This includes students under the age of 18. Find out more about student privacy (FERPA). If this is an emergency and you are concerned about your student's safety, call the main switchboard at (360) 867-6000. The switchboard is answered by dispatchers from the college's police services.